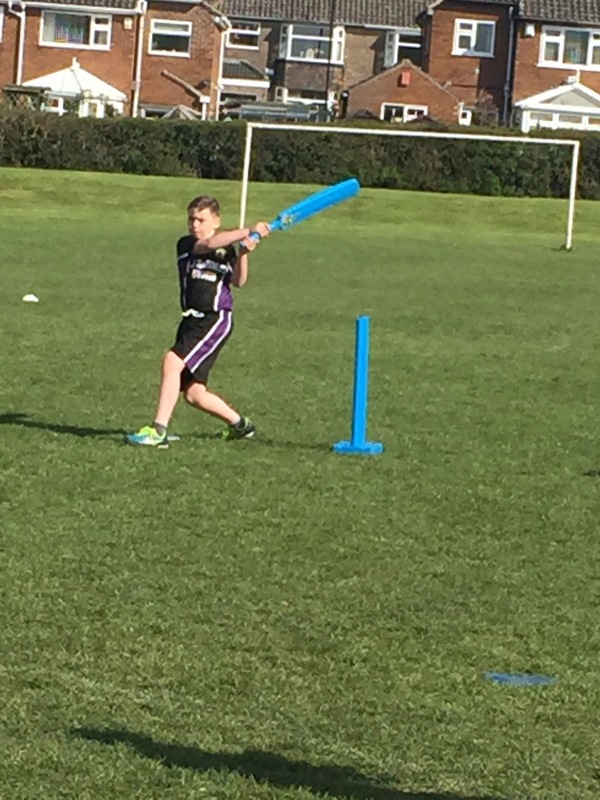 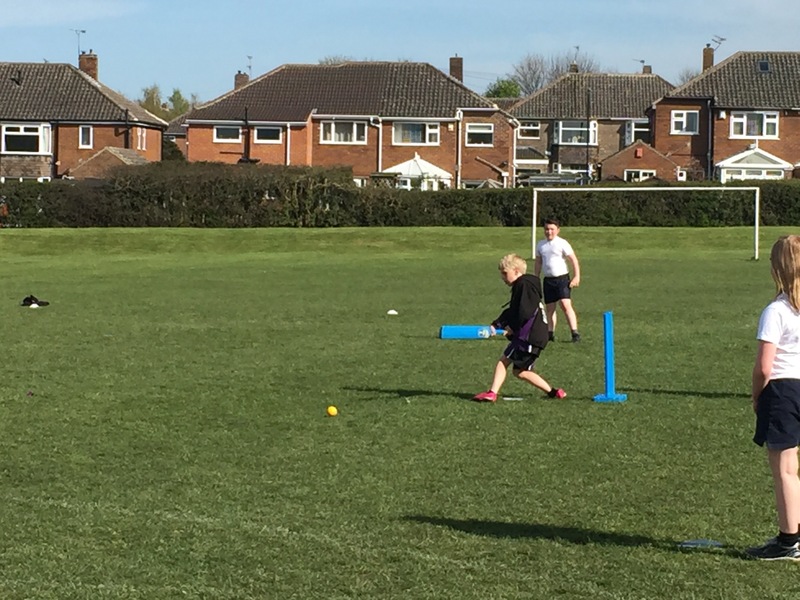 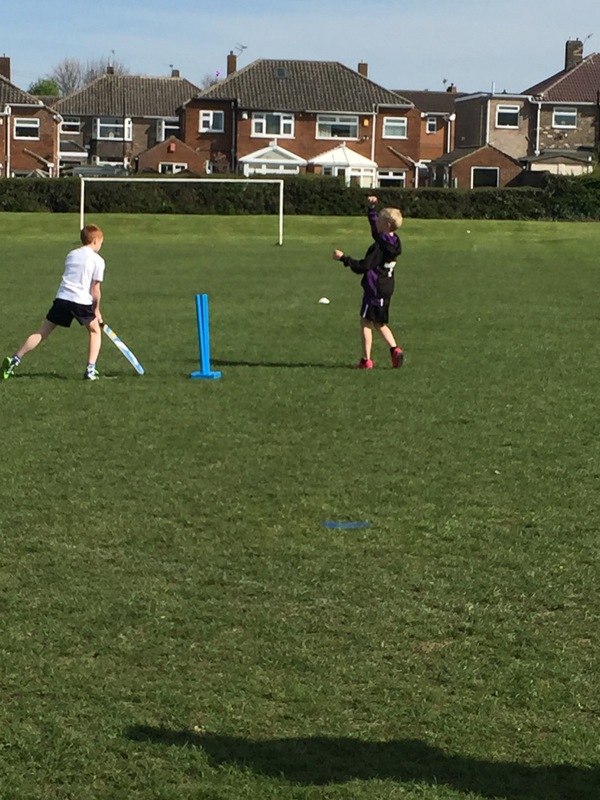 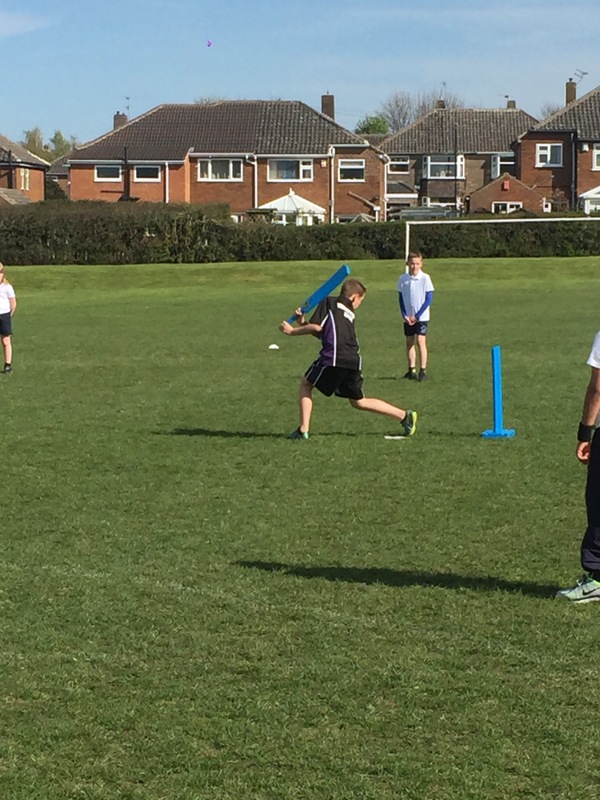 After school today, the U11 team headed over to Northfield Primary for their final cricket match of the tournament. 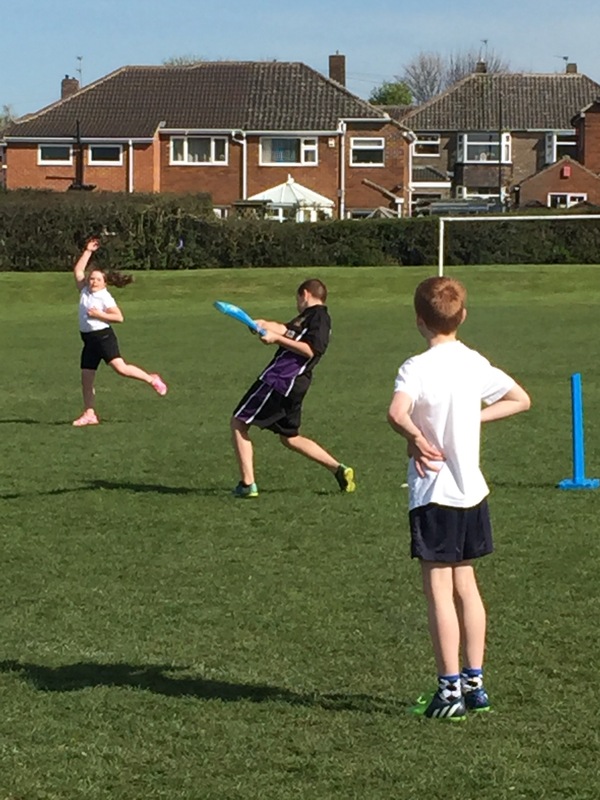 We started the match with some excellent fielding and bowling skills. 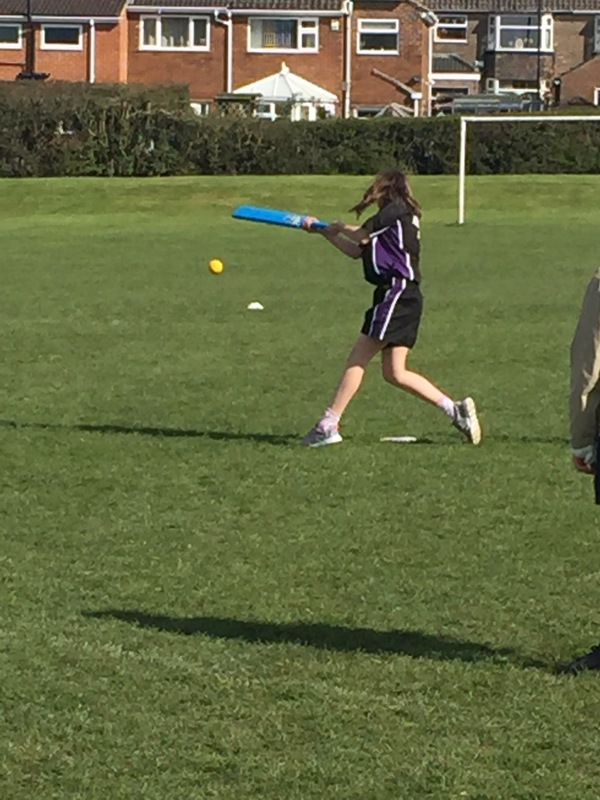 When it was our turn to bat, the team showed such determination, hitting the ball as far as they could, scoring us lots of runs! 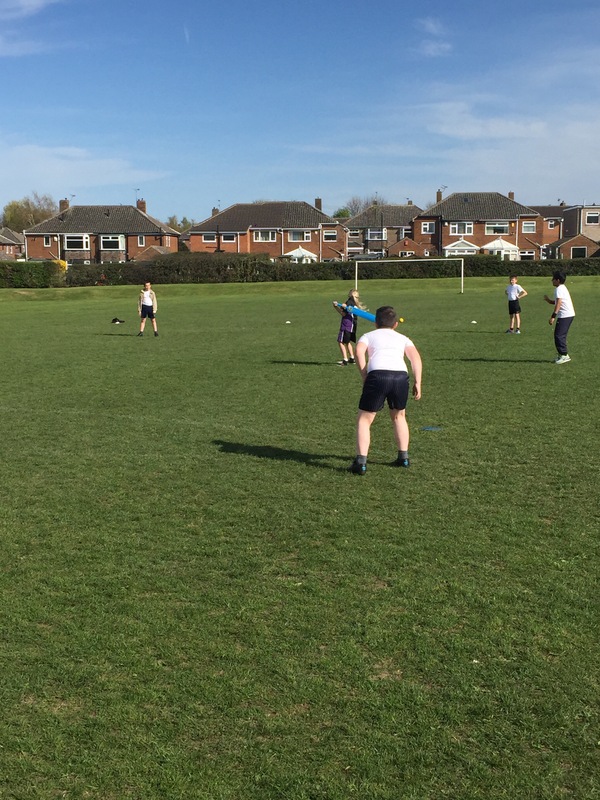 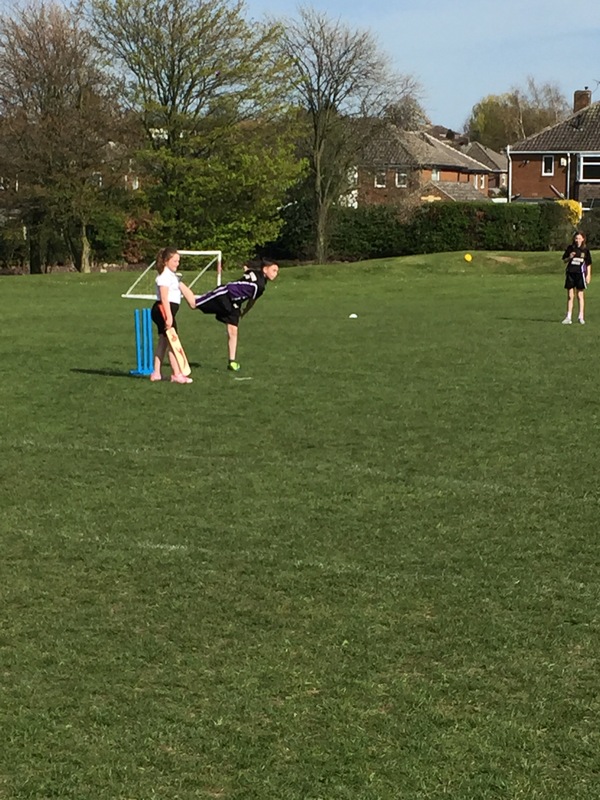 Herringthorpe – 288 for 3 wickets!! 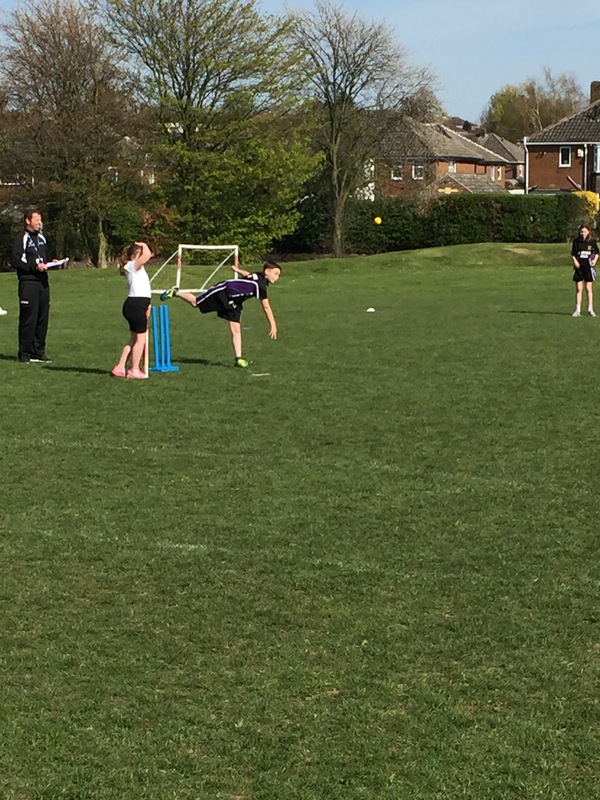 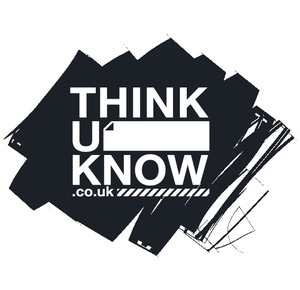 This excellent score has taken us to the top of the leaderboard and we have won the competition!